I was on my way back from Boston after my seventh (of eight total) chemo treatments and I was feeling super out of shape. I said there and then I was going to start doing cardio. 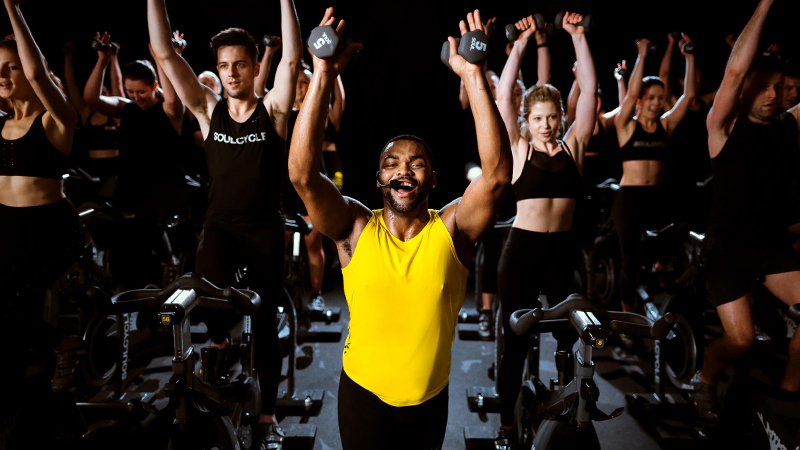 I had tried SOUL years ago and I thought that SoulCycle was exactly what I needed to jumpstart my cardio. From the bus, I signed up for my first class with Melanie at West 92nd Street. I did not know at the time that Melanie was also a cancer survivor. What was your first ride like? I went to my first ride on Tuesday, October 24th at 7:30 AM — two days before my last chemotherapy treatment. I arrived 30 minutes early. I sat on the bench and met a woman named Suzanne, who recognized me through a mutual friend. It was there on the bench outside the studio that Suzanne told me about Melanie’s journey. I was so excited to ride with someone that knew what I was going through. I soon learned that Melanie was an AMAZING instructor and I could not have picked a better instructor to get me through my first of many rides. As I clipped in, I was elated. I was thrilled to be back in an athletic environment. I made it through class, with Melanie calling out my name in support. What an incredibly motivating first class! After the weights portion of class, I started to cry. It meant so much to me to be able to work out again. From then on, I went to SOUL at least twice a week through the end of chemo, during my break before radiation and throughout radiation. 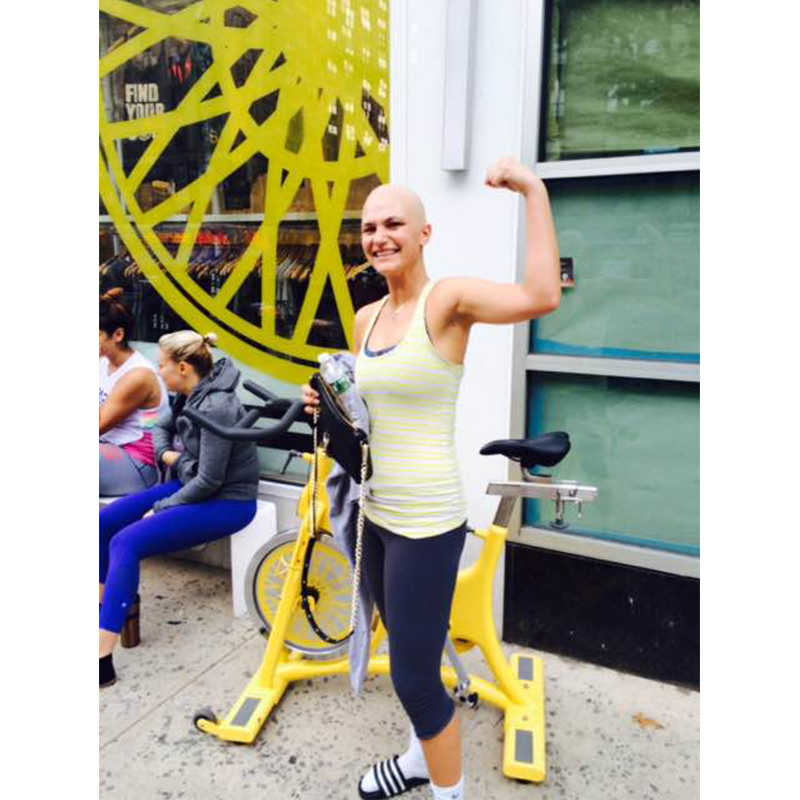 I often went right to SoulCycle directly from Memorial Sloan Kettering Cancer Center. After my last radiation treatment, my three best friends who had been on this “ride” with me since May all went to SOUL with me to celebrate. Was there something specific about SOUL (besides the amazing Melanie!) that kept you coming back time after time? 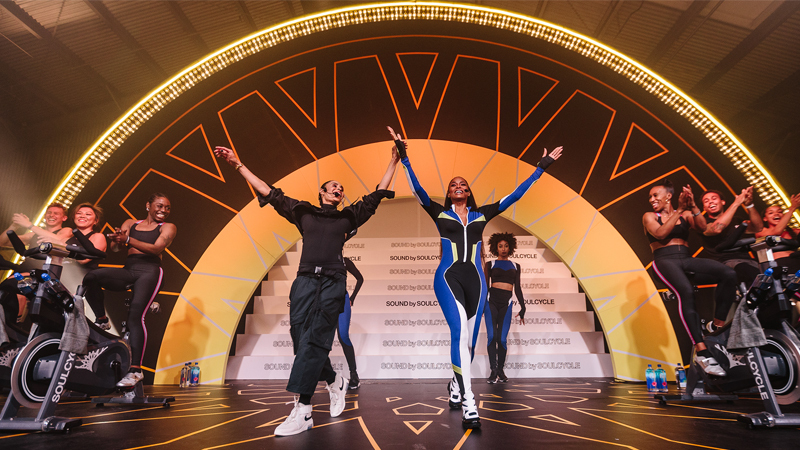 I continued coming back to SoulCycle because it gave me incredible energy. 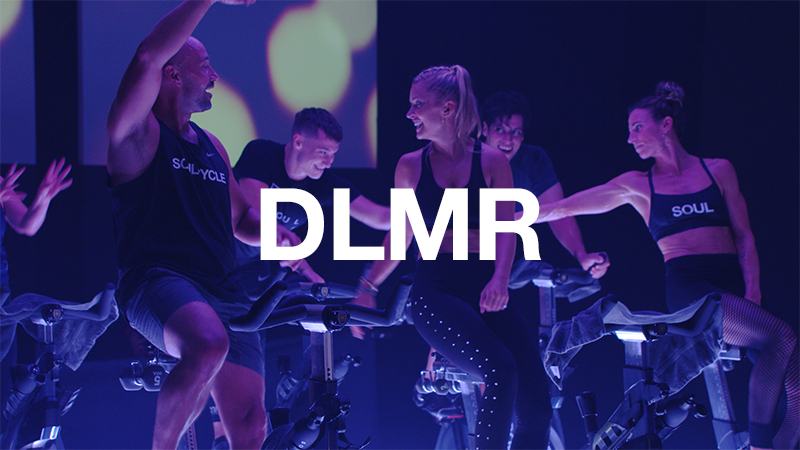 I literally would drag myself to SOUL knowing that after the 45-minute sweat session I would feel better. I also could tell that it was working. After two months, I noticed a major change in my waistline. More than anything else, SOUL made me happy. It made me feel like myself again. We’re so glad the room could help transform you. How else has SOUL impacted you? 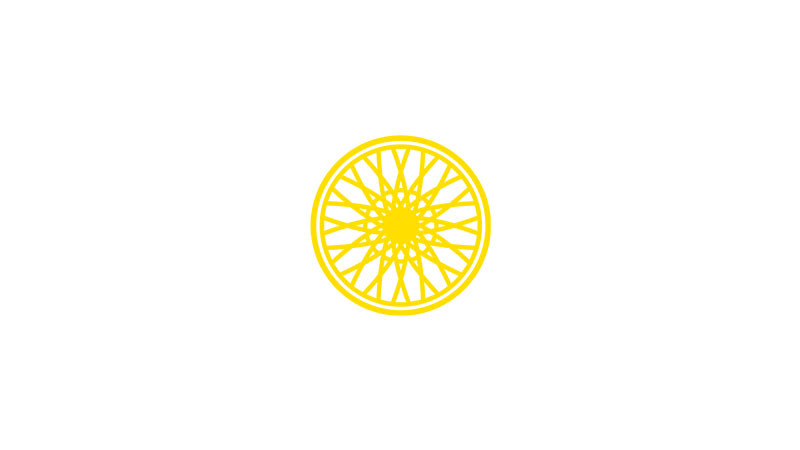 SoulCycle literally got me through the end of my treatment. Every time I left class, I felt like I had hit a milestone in my recovery. The positive messages of encouragement from the instructors (Melanie, Akin, Santron and Olivia A.) kept me motivated and kept me believing that I could continue to get stronger as the treatment process got tougher. That sounds like an invaluable outcome from clipping in. Tell us about your relationship to breast cancer. When were you first diagnosed? I was diagnosed with breast cancer on May 19th and finished treatment on December 20th. I went through seven months and a day of treatment in total. My tumor was found during a routine exam at my gynecologist. How has your diagnosis impacted you? I feel like my cancer diagnosis has made me a stronger person and has given me perspective. I have been a workaholic since I graduated from Columbia University in 2004 and this diagnosis has given me balance in my life. There have certainly been a few hurdles during my journey, but I never felt sorry for myself. This was a card I was dealt and I have to handle it. You are an inspiration! How did the SOUL fam support you during treatment? I think everyone at West 92nd Street knew that I was battling cancer pretty quickly — I was completely bald until mid-December. The front desk, riders and instructors at W92 treated me with nothing but respect and grace. I never felt pitied, I felt empowered by the way they treated me. Tell about your fight, if you're comfortable. I have been asked about my journey often. I tell people it wasn’t fun, but it wasn’t awful either. I was able to reconnect with friends from high school, teammates from my college soccer team and family. I was also blessed to meet so many people who helped me along the way. Everyone at Sloan, from the custodians to the nurses to the physicians helped me during my journey, was so wonderful. For me this was not a battle or a fight, it was a mountain in my life that I had to climb. That is an amazing way to view this experience. Is there anything or anyone that you credit with helping you stay strong during this journey? I have four best friends in the city, Julia Nosov (a Super SOUL enthusiast), Sarrah Candee, Adriana Cruz and Krista Njapa who have been with me EVERY step of the way. They were with me the day I got diagnosed, sitting on a sidewalk on West 86th Street, and the day I finished, celebrating with a ride with Amanda M. at East 63rd Street. My parents were incredible. I think they were the ones who took this hardest. Luckily they are incredibly strong and this experience brought us all even closer. Lastly, I cannot thank Melanie and the team at West 92nd Street enough. She gave me so much strength and energy and she is an amazing instructor. Akin was incredibly motivating as well. He pushed me harder than I thought I could go. My school — KIPP NYC, where I serve as an Athletic Director — was behind me the entire way. My football team even shaved their heads in solidarity. We are so happy you had a strong support system behind you throughout this. Do you have any favorite rides or memories at SOUL? I spent my birthday at SOUL riding with Akin. It was an incredible challenge. I did not exactly get the choreography, but my legs were moving pretty well. Plus, I thoroughly enjoyed the brownie from the NoHo staff. What advice do you have for women in terms of being proactive about screenings and staying as healthy as possible? Women should go to their annual gynecology appointments and do self-checks. I knew a 21-year-old girl receiving treatment and sadly more and more young women are being diagnosed. Early detection is crucial. For other survivors out there, they know that life is never the same after the diagnosis. I encourage all of them to live each day and stay in the moment. I also encourage them to try SOUL! Is there anyone else you’d like to thank? I want to thank every rider who gave me a high five, every instructor who gave me as shout out and to my instructors Melanie, Akin, Olivia, Santron and Amanda M. A special shout out to West 92nd Street! West side is the best side.